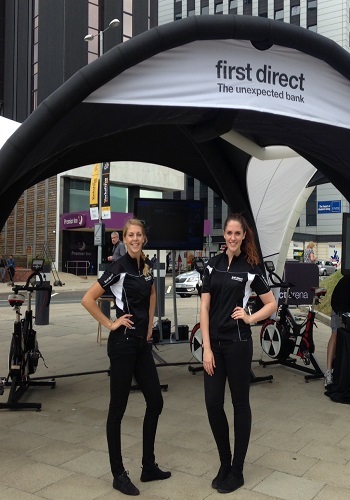 Why not take your brand to consumers by utilising our specialised Roadshow Staff. Make your event an event to remember. 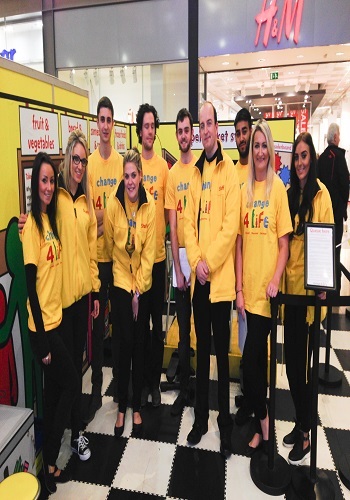 Roadshows are a fantastic opportunity to heighten brand awareness and generate sales. They are perfect for initial brand launching or for testing response to a new product. Our experienced Roadshow Staff will ensure that all your potential clients touch, smell, taste, see, hear or fully experience your new product or brand. Our practiced Roadshow Staff will deliver your brand directly to your required target audience, offering one of the most efficient methods of influencing consumers and making sure your brand is firmly etched in their memory. Our Roadshow Staff will deliver, not only brand awareness but also a keen product knowledge. We have over 6,000 staff across the U.K. and are capable of working for you on all scales, from small centres to National arenas. 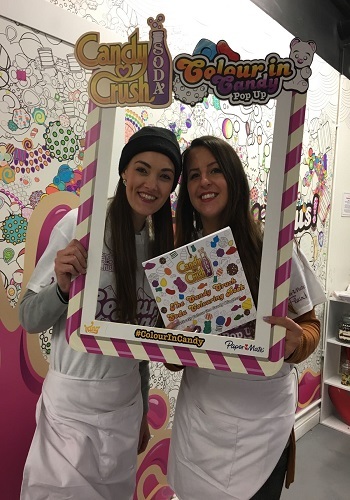 Our Roadshow Staff are always pro-active, they will assess the footfall of a location and position themselves accordingly so as to access your target audience. Very experienced in what they do, not only do a great job, but they enjoy doing it. We aim to work closely with you to find out and highlight your exact needs. We will then recommend the staff with the skills and knowledge to get you the best results. We aim to use local staff, this negates the need for any expensive travel expenses however we are more than happy to book the same staff for a National campaign. We can accommodate you, whatever your wishes. As part of our company remit we will ensure you have the best possible team for the duration of your roadshow. They will be experienced, attractive, conscientious and above all will have a great attitude. We have also supplied Grid Girls for the British Superbikes meetings for clients who were holding events at the circuits. This work is on going and is another testament to our professionalism. Our enthusiastic and experienced staff cover all of the U.K. they are capable of working alone or as part of a team. We can organise getting teams to a venue and setting up for the Roadshow to begin. We will do whatever it takes to facilitate a smooth process enabling you to deal with other important tasks. To find out more details about our road show staff services call 0844 800 0071 or click here to email us your enquiry.